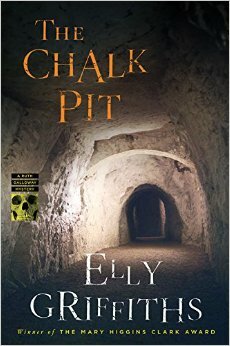 Elly Griffiths returns with her ninth Ruth Galloway mystery, The Chalk Pit, a strong addition to the popular series. The series, set in Norwich, is such a favorite of Auntie M’s that her next Nora Tierney English Mystery, The Golden Hour, features a character is reading the latest mystery–and Elly appears briefly as a friend of Nora’s. There are good reasons why the award-winning author is hugely popular. The anthropology details are accurate but never dry, and always couched in a really good mystery to be solved. Then there are the returning characters–Ruth, Detective Nelson, and several of their friends and colleagues–who reappear and catch readers in the tumble of their lives. 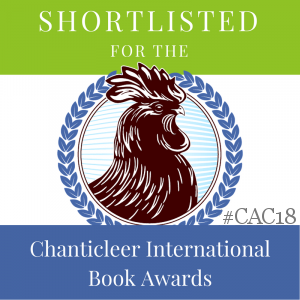 This keeps the reader involved in Ruth’s world, where she’s the single parent of young Kate, a precocious child who is offered a small role in an experimental version of Alice in Wonderland. 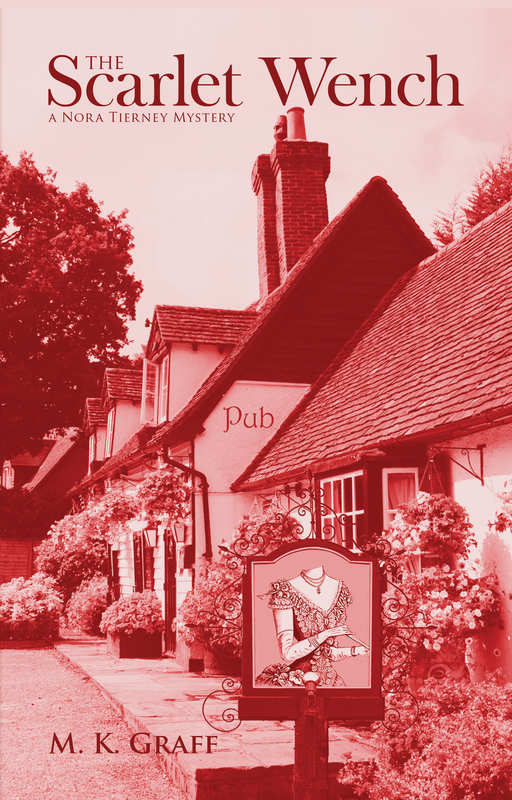 The play comes at the same time that Ruth is called to investigate bones found in an old chalk pit during excavation for an underground restaurant. When the bones turn out to be human, it involves Nelson, too, and the mystery takes off as the relationship between Ruth and Nelson becomes even more complicated. Ruth notices the bones appear so translucent, they might have been boiled. 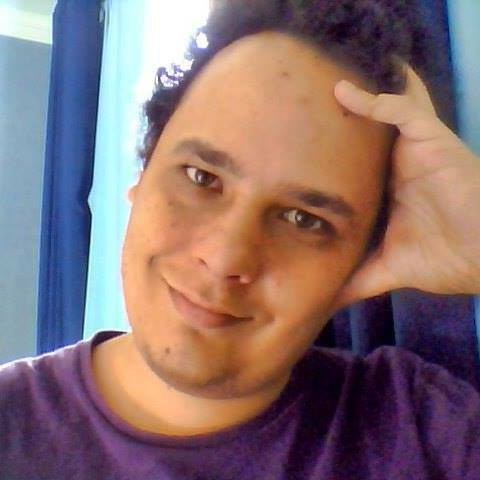 A second body is found, and fear mounts. Is this the work of a cannibal killer? Could there be a secret society at work? Why are the homeless being targeted? When a homeless woman goes missing, Ruth and Nelson fear she’s the next victim. As the tension mounts, someone close them will also go missing. 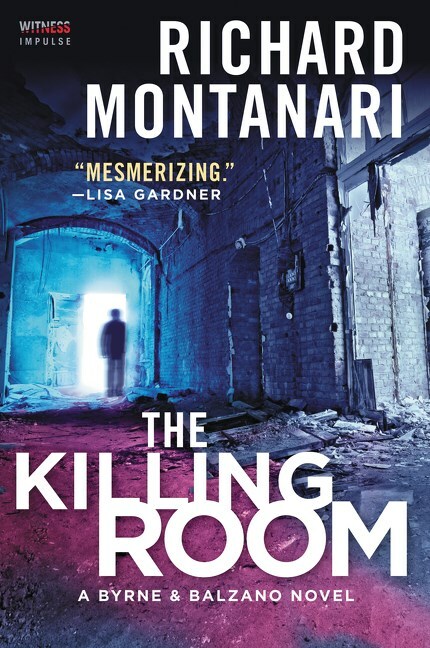 The story twists in their efforts to find the killer in a tense climax that will have readers flipping pages to the conclusion. Another rewarding read in this satisfying series from the author who also writes the The Magic Men Mysteries. Highly recommended. James Oswald’s Inspector McLean series is one of Auntie M’s personal favorites. Written in Bones continues the compelling Edinburgh-based mystery series with its strong protagonist. 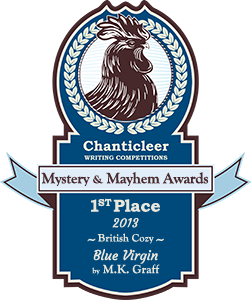 And yes, the award-winning and nominated author really does raise pedigree Highland cattle and New Zealand Romney sheep on his North East Fife farm. You can see amazing photos of his livestock on his website and Facebook pages. This case seems to be one without an answer. A young boy walking his dog early in the morning talks of a dragon flying overhead; then a body drops into a tree in the Meadows, Edinburgh’s scenic park. It’s not a crime scene of the faint of heart. The victim is an ex-cop who had a criminal past, and after serving his time, had reinvented himself as a philanthropist for addicts and other causes. Was his death an accident? Or a message to those left behind? It will take McLean back to digging out past cases and history, while he comes into contact with someone he thought he’d left behind, just as he’s trying to sort out his personal life. 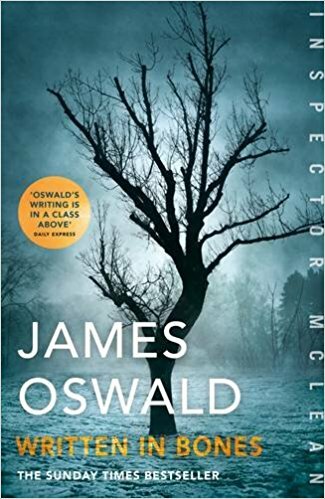 One of the highlights of the series is the way Oswald brings Edinburgh, and his band of characters, to life. This is gritty stuff with an edge or realism that sharpness the focus. And as always, McLean needs to avoid exacerbating his already-ugly relationship with most of his superiors, as he doesn’t always play by the book–perhaps never. Another outstanding entry in the series. Highly recommended. 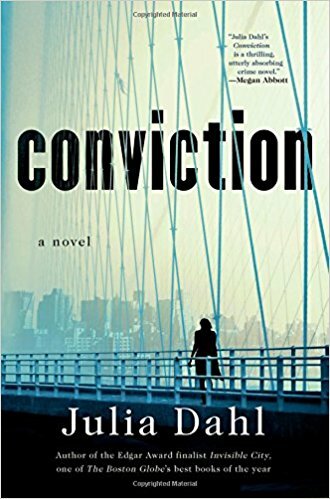 Megan Abbott calls Julia Dahl’s third Rebekah Roberts novel “. . . a thrilling, utterly absorbing crime novel” with good reason. With her job at the tabloid newspaper frustrating her, especially after she’s been passed over for a well-deserved promotion, Rebekah starts to investigate DeShawn Perkins’ claim that he did not kill the foster parents who had taken him in, nor his little foster sister. 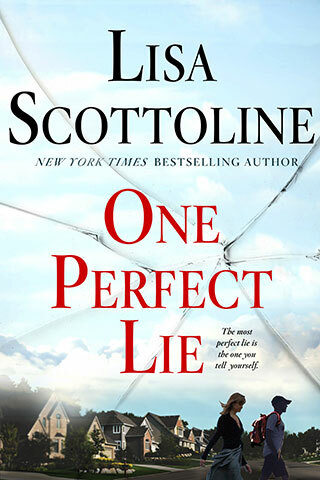 What she finds will stand his conviction on its ear as an eyewitness changes her testimony–but will the woman have the courage to admit this in court? 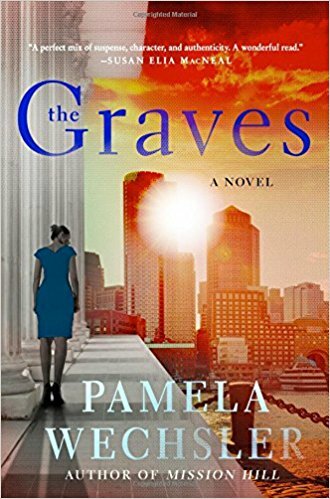 Her digging also brings her into conflict with her newly discovered mother and the cop who has been on her side in previous investigations in the Hasidic community. While part of the history leading up to the Crown Heights riots and this particular murder are told from the viewpoint back in the early 90’s, the chapters in current time as Rebekah investigates will bring her face to face with a difficult decision of her own: who does she owe allegiance to–the people she loves, or the truth? With a fine eye for reality, Dahl brings another story with layers and layers of humanity in it to light. Highly recommended. 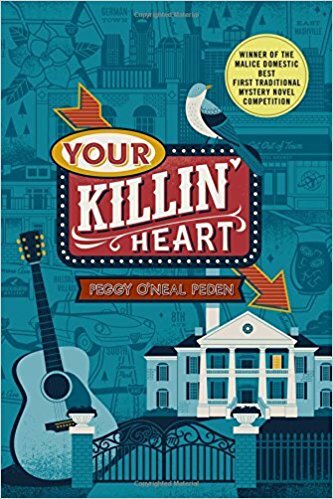 Peggy O’Neal Peden won the Malice Domestic Competition for Best First Traditional Mystery Novel with Your Killin’ Heart. The debut of this new series is set in Nashville where Peden has lived for most of her life, and she captures the feel of the place from the point of view of Campbell Hale, a travel agent with her place in the Hillsboro Village area near Music Row and Vanderbilt U.
She’s become friends with Doug Elliot, and pushes her way into joining him to visit the home of dead country icon Jake Miller, one of her father’s favorite musicians. 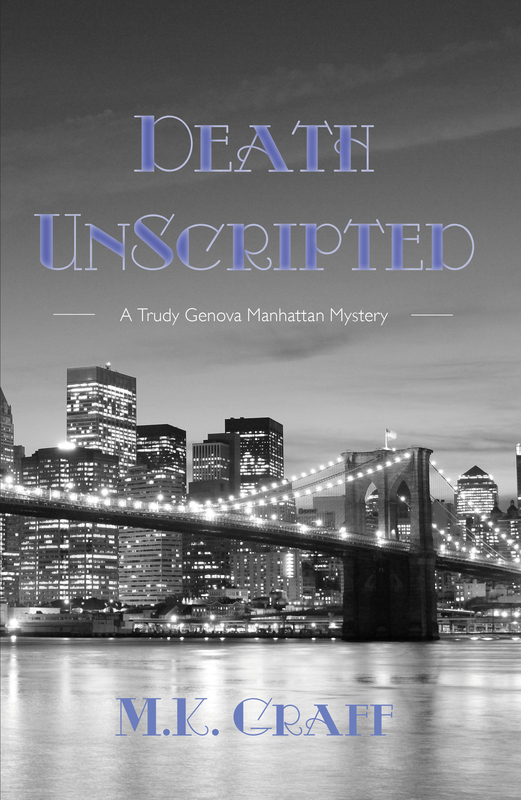 It’s only later when she hears of the death of Hazel Miller that Campbell realizes the widow she saw taking a nap in an upstairs bedroom she just had to check out might already have been dead. It seems Campbell is just a wee bit nosy at the best of times, and she doesn’t hesitate to start to ask questions. As the bodies start to pile up, and a painting becomes a focal point,a lanky detective seems to take more than a casual interest in Campbell. She will fine her tendency to sleuth is perhaps not always in her own best interests. 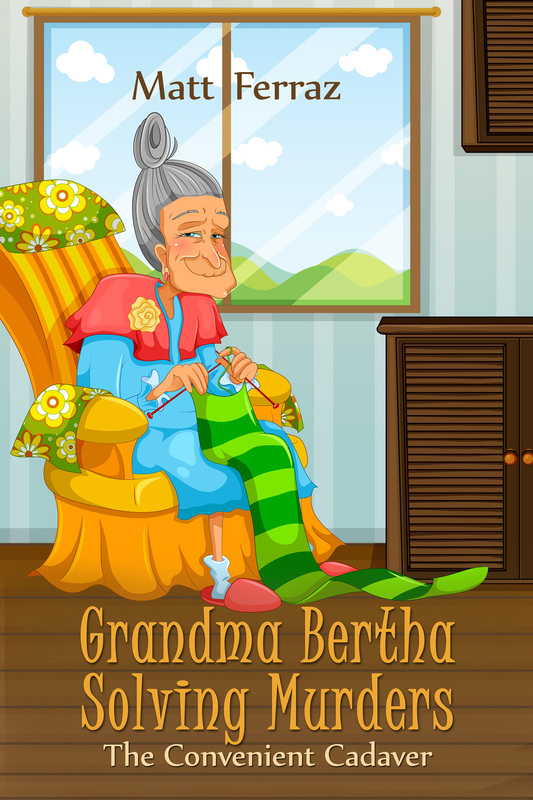 A refreshing setting for a new cozy series. 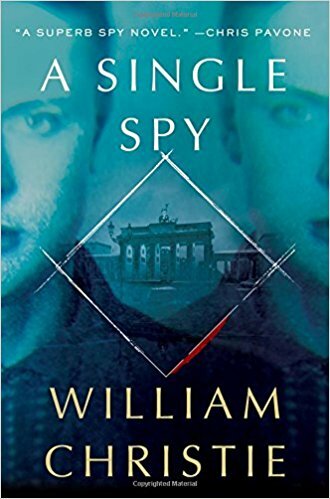 William Christie’s newest thriller will be a hit with readers who enjoy spy novels, espionage plots, or are World War II aficionados. A Single Spy brings to life a young thief who catches the eye of the Soviet secret police, and is given a no-choice ultimatum: he can choose to be trained as a spy and infiltrate Nazi Germany under the identity of his best friend, no less, or he can be consigned to be lost forever. What makes it even tougher is that Alexsi’s new identity is also the lost nephew of a Nazi leader, making it even harder as he assumes the mantel of this young man and pretends to be enamored of the Nazi ethos. When Alexsi is promoted to an intelligence agent for a German spymaster, he lives to avoid the Gestapo finding out he’s sending reports back to the Soviets. Talk about being trapped between two bad choices. Yet Alexsi knows he must remain loyal to neither Stalin nor Hitler, but to one person: himself–if he is to survive. Filled to the brim with accurate history, the Tehran conference between Churchill, Roosevelt and Stalin becomes the focal point for Alexsi in this fascinating novel that takes readers behind the scenes of what really happened during this period. In Alexsi, Christie has the smarts to create a man readers can’t help but admire as he fights to survive on his wits. There’s something here for everyone, from action scenes to the history to the charming Aleksi, as Christie brings this period in our history to life.